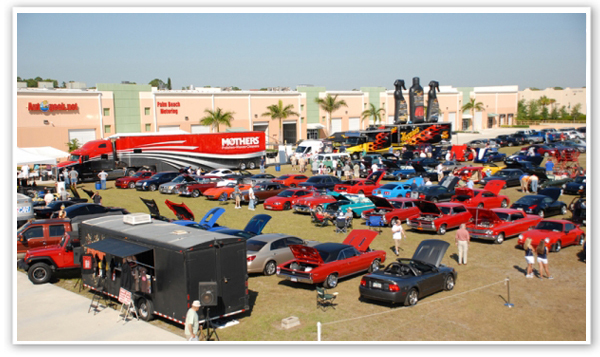 Eco Touch is heading down to Stuart, FL for the 8th annual Autogeek Detail Fest. We’ll be giving out samples, literature and doing demos with the line. If you haven’t been before, Detail Fest is an excellent way to connect with the vendors in the automotive car care industry. 7744 SW Jack James Dr. This entry was posted in Uncategorized by Eco Touch. Bookmark the permalink.